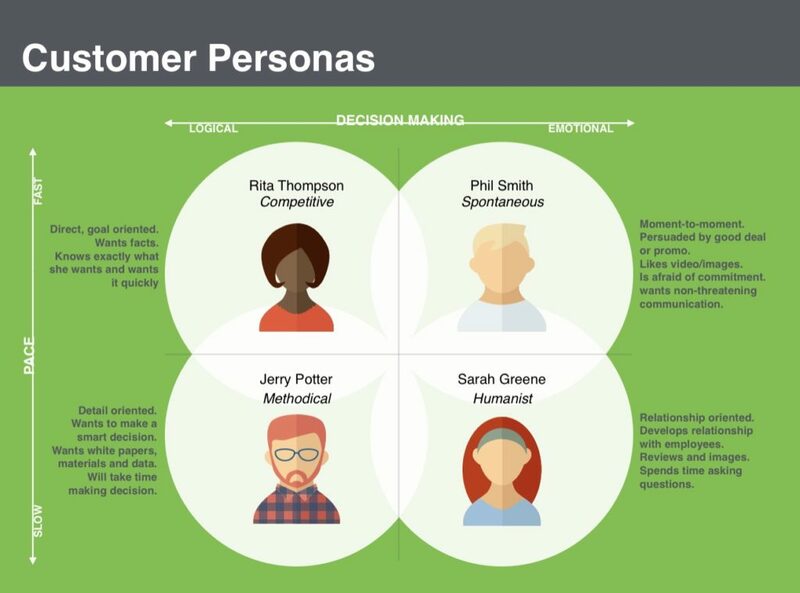 Cameron Urry is a Multi-year Marketing Expert with over 15 years of experience in the industry. 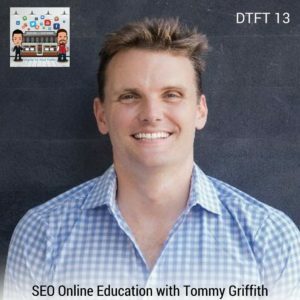 He joins this episode to talk about Search Engine Optimization (SEO) which is one of the key elements in digital marketing. SEO is the practice of increasing the quantity and quality of traffic to your website through organic search engine results. 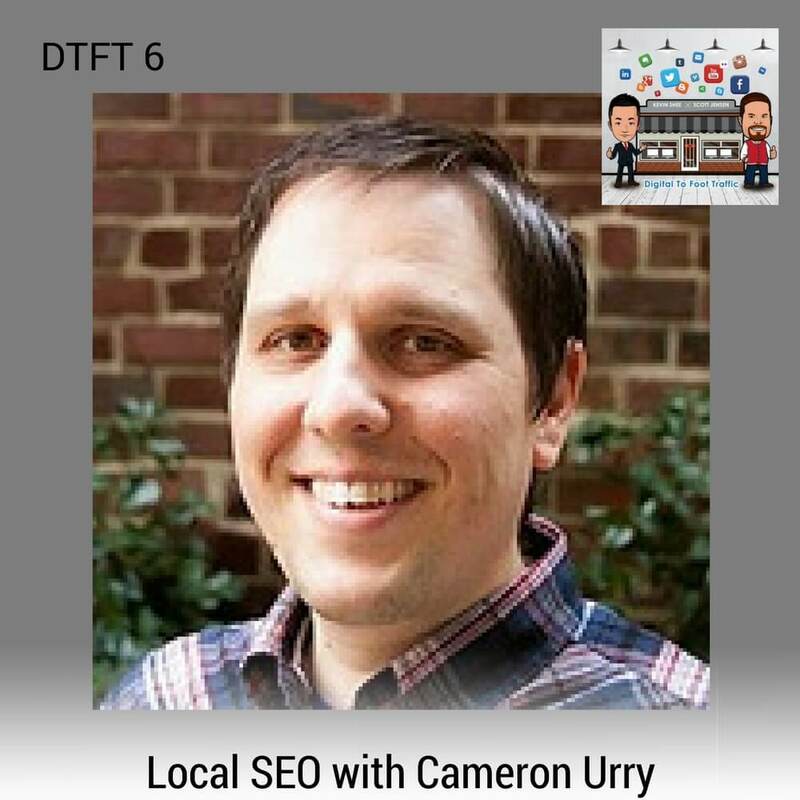 To give a better understanding of how SEO works and how it helps increase traffic to your business, Cameron shares his expertise on the process. He teaches techniques on how to utilize SEO effectively including writing quality content, personalization, and location targeting. Listen to DTFT 6 on iTunes here or subscribe on your favorite podcast app.